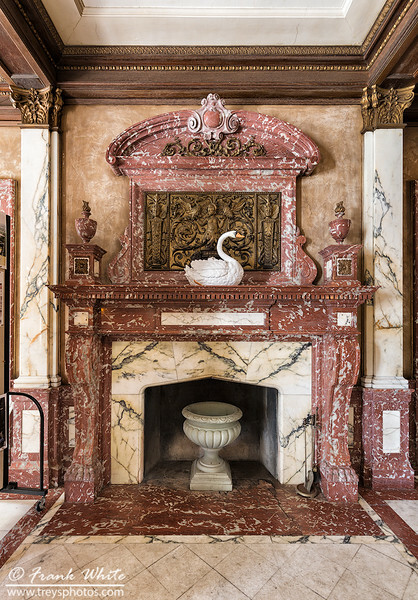 Photos from a DCUE meetup visit to Swannanoa Castle, a turn-of-the-century vila in Afton, VA.
Fireplace in the entrance foyer at Swannanoa mansion. 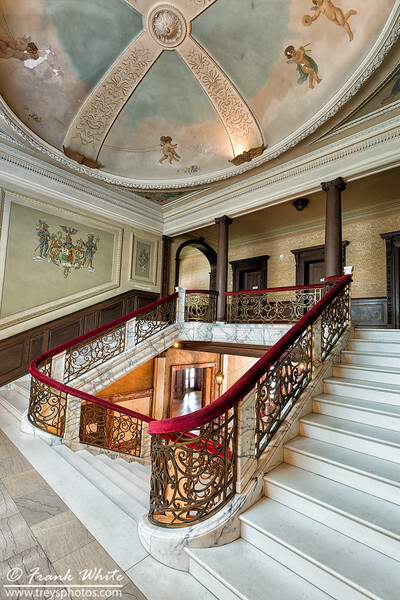 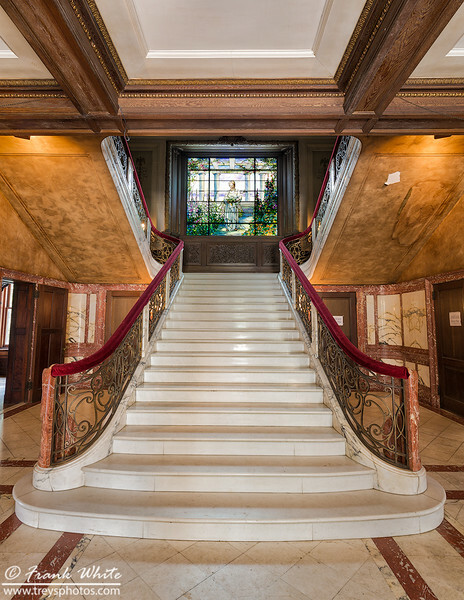 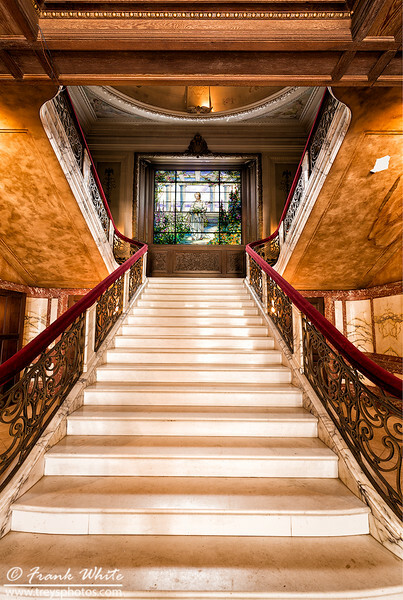 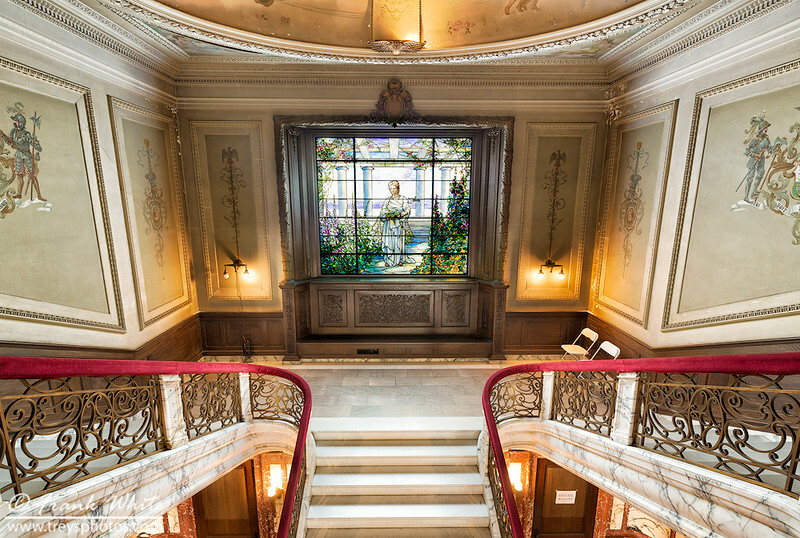 Staircase in the entrance foyer at Swannanoa mansion. 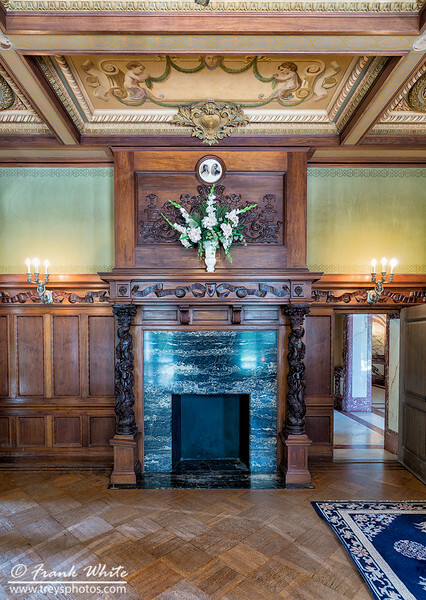 Fireplace in the front room at Swannanoa mansion. 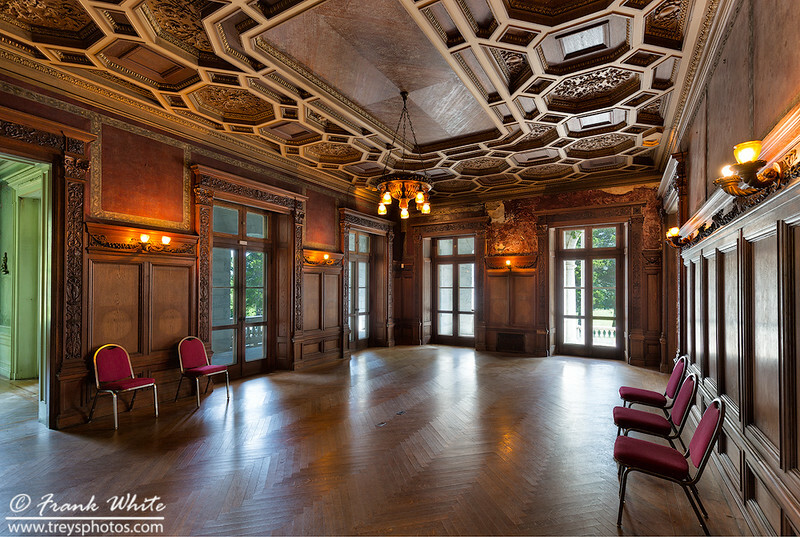 Paneled room off the entrance foyer at Swannanoa mansion. 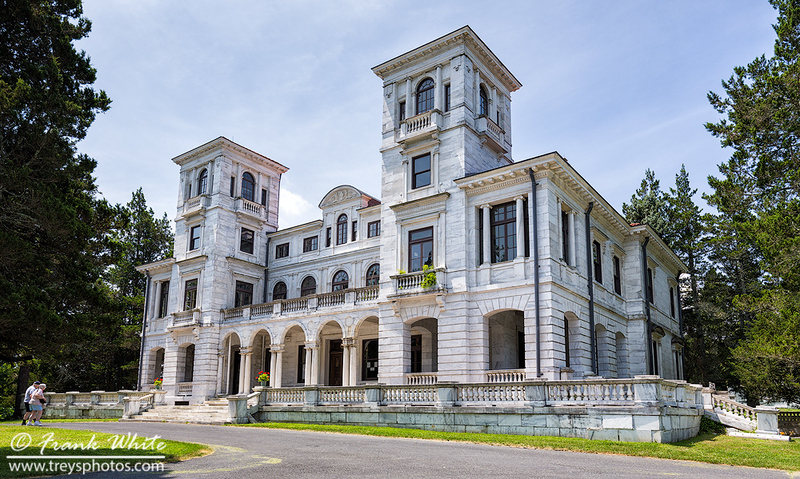 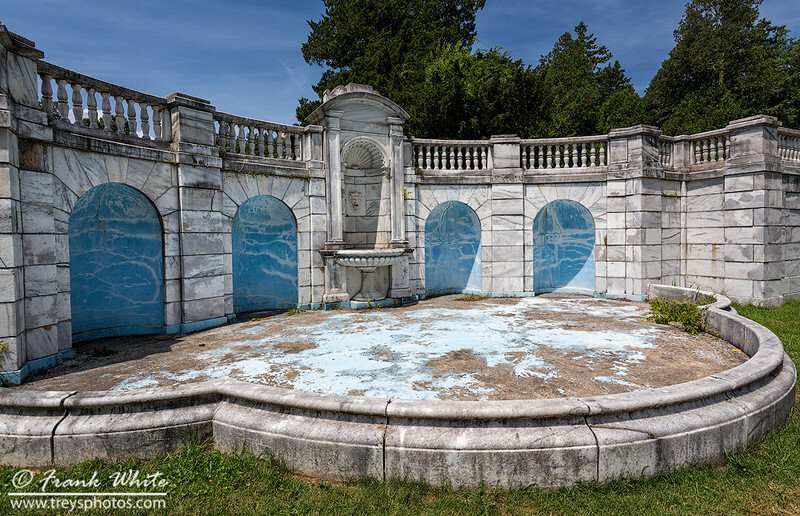 An old marble fountain/pool behind the Swannanoa mansion. 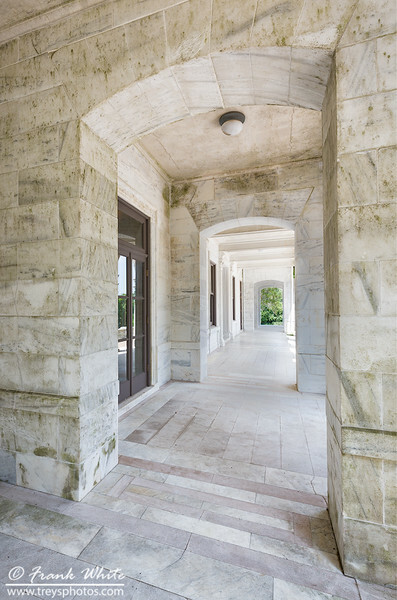 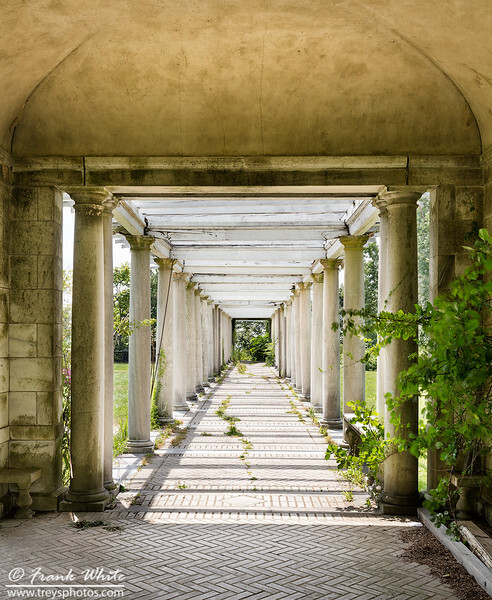 Walkway in the garden at Swannanoa mansion.